Past centuries of Portuguese music have left a rich and varied legacy of repertoire inspired by various national and international aesthetic trends. Luiz Costa�s teaching was influential on generations of Portuguese musicians, his Trio, op.15, representing his mature neo-classical style and including the most moving Adagio he ever wrote. 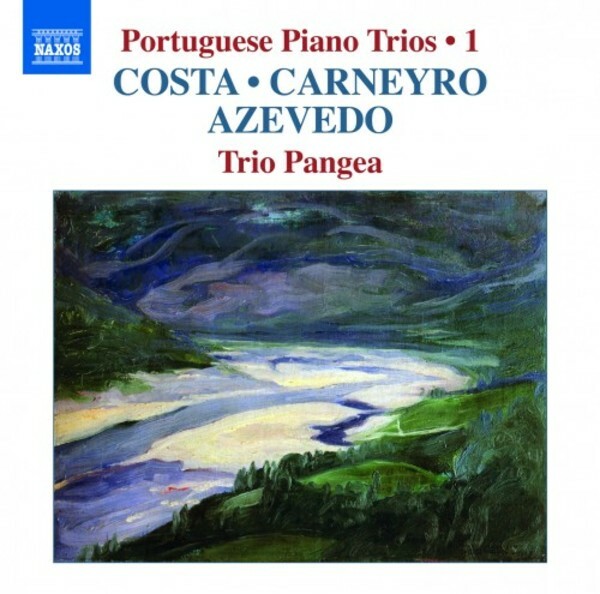 The wide expressive range of Cla�dio Carneyro�s Trio, op.24, blends both modern and archaic techniques into a work of intimacy, joyousness and drama. S�rgio Azevedo (b.1968) is one of Portugal�s leading contemporary composers, his Hukvaldy Trio drawing on fragments by Jan�ček to create an eerie interaction of past and present.